Pipe inserts for FloPlast PE-X pipes.  FloFit Flo-Fit FXI1O Pipe Inserts 10mm 50 Pack is rated 5.0 out of 5 by 3. Rated 5 out of 5 by brightspark4u from plastic pipe insert Very easy to insert in end of pipe. Allows the use of both push fit and compression connectors.